Unlike Erik Boralv of the acid jazz mailing list, I still believe in the album:) This year moreso than last, I would listen to the entire album in one sitting for an immersive, sonic experience, not single songs from these albums. 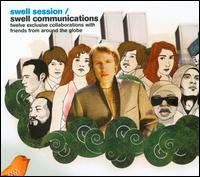 Without a doubt, swell communications is my top pick because the album consists of 12 exclusive collaborations with his excellent musician friends from around the world. In addition, he has posted extensive notes and video documentation of the collaboration on http://www.swellsession.org/. There are two videos posted featuring documentation of the project, but my favorite is part two for two reasons: watching Landslide get into the beat (his body sort of quivers) and simbad’s telling Andreas how he doesn’t know how to play, but just “touches the bass” (pretty hilarious). However, I love Simbad’s work ethic. He knows how to do a lot with a little. I wish Andreas would post more video footage. In particular, I would love to see Ernesto singing prepared to go and Domu and Seiji in production mode. 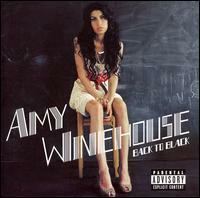 This album was re-released in 2007 on Epic Records. If any record deserves to be pushed, this is it. Live, Alice Smith doesn’t move around a lot, but her presence and intensity makes up for all that. She must be seen live in order to really understand and appreciate how great this record really is. Live this record takes on a whole ‘nother dimension. The recorded version is also great in its own right. Upon first listen, you may think it is a bit too polished. However, after you listen to it about three times (the requisite listening time to really listen to any new music properly), its polished production sneaks up on you and is infectious. I can’t stop playing this, and I am jonesin’ for my next live fix. 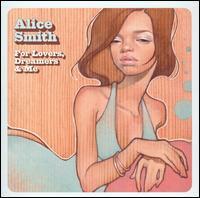 Alice Smith can not be categorized. Don’t sleep on this album! What can one say? 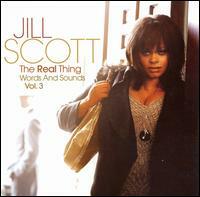 Jill is the real deal. A true artist who continues to push herself, and her audience. Even though this is not as radically different as I was expecting based on her comments at the Black Lily Film Festival last year in Philadelphia, this is a solid, stellar release from Jilly from Philly! She makes us proud, and she always puts a smile on my face with her thoughtful and fresh lyrics and vocal delivery. 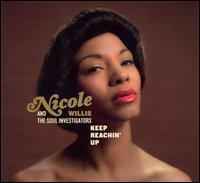 This is yet another strong release that was re-released in 2007 for very good reasons. This is an amazing old school / new school joint. 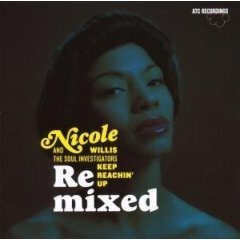 I think this is the best release of the crop in terms of the recent emergence of sixties-influenced soul compared to Amy Winehouse, Joss Stone, and Sharon Jones and the Dap Kings. There are a lot of Winehouse haters out there, but I don’t care what anyone says this woman can interpret a lyric in a totally unique way. In my opnion, one must always separate the man or woman from his art. Even though Mark Ronson is the “it” producer of the moment for this sixties-influenced resurgence, Salaam Remi’s productions are the best on this album. He produced almost all of her first release, Frank. This is an excellent sophomore release. 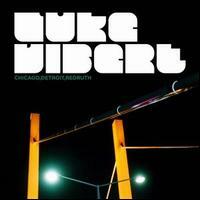 In my world, Luke Vibert can do no wrong. This is the first of his “acid” releases that I really liked because he’s incorporating his hip-hop roots in the production on this one. Whenever I listen to “Brain Rave,” and the organ comes in I hear in my head, “Dearly Beloved, we are gathered here today to (the prince connection) … experience the musical church of Luke Vibert.” I was very happy to hear that Prince is one of Vibert’s musical influences, but who hasn’t been influenced by him in the past twenty years. 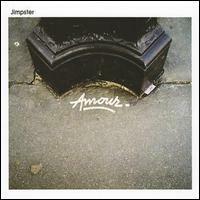 Jimpster has outdone himself with this release, and this is hard to do because he has some very, solid releases in the past. What I like most about this one is the smoothness that is contrasted with a bit of spice. Left & Right featuring Capitol A does this splendidly. 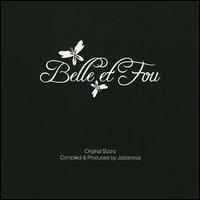 Jazzanova always releases amazing compilations, and this is by no means an exception. My only wish was that all of the tracks would have been exclusive to this release. My favorite track features Capital A. Someone knew how great this album is. So much so that they released an entire album remixing the original. That’s all that needs to be said about that. 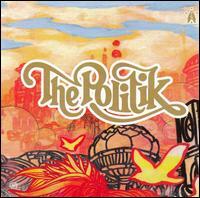 The Politik are Mark DeClive-Lowe and Bémbé Ségué. I love it when talented people get together. In fact, I think it should have been a trio as one of my favorite tracks, The Essence, was co-produced by Waajeed of Bling47.